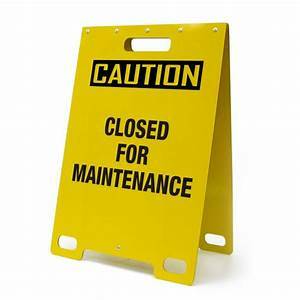 The Museum will be closed on Wednesday 17th April for essential maintenance. This entry was posted in Uncategorised by Joe Murphy. Bookmark the permalink.